Andrea Büttner was the third recipient of the Max Mara Art Prize for Women in 2009. Fascinated by the life of religious communities, her work explores the crossover between religion and art, and the similarities between religious communities and the art world. During her Italian residency, Büttner spent time living alongside orders of nuns. She previously observed Carmelite nuns in London, giving them a camera with which they filmed themselves making works such as crochet baskets and small religious figures. In April 2011 she presented an exhibition of new work The Poverty of Riches. 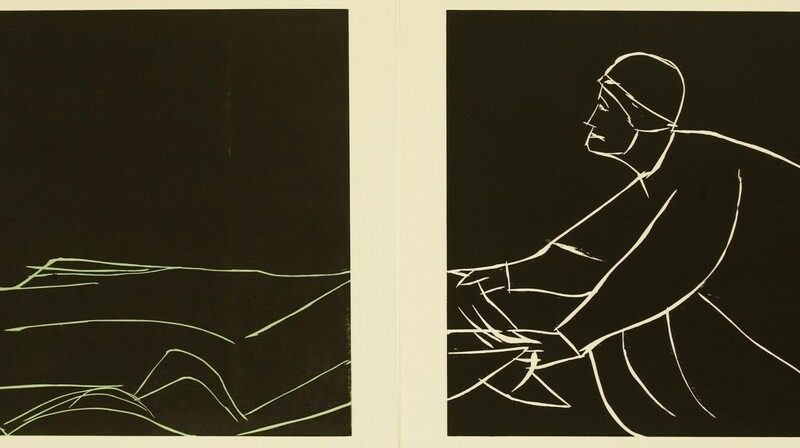 In this work, Büttner emphasises the gallery as a place of gathering and contemplation, linking the notions of poverty as expressed in Italy in the twelfth century by St. Francis and again in the twentieth century during the Arte Povera movement. 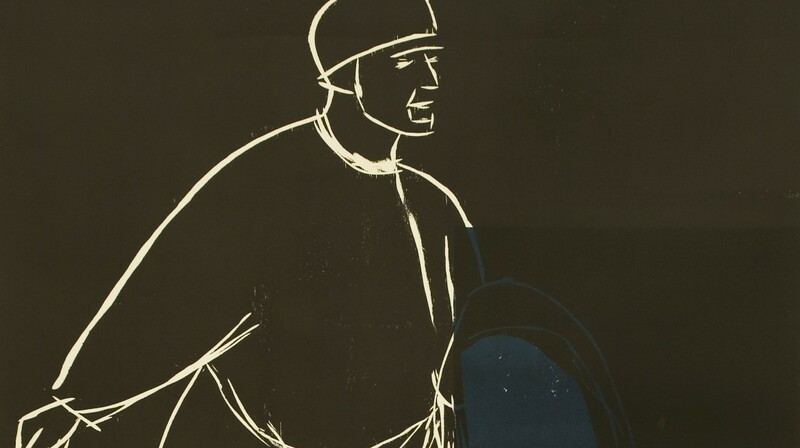 In her exhibition, Büttner presented work made from simple materials with traditional techniques and imagery including woodcuts depicting Christian iconography. Alongside this traditional imagery, everyday textiles from the uniforms of park wardens, policemen and refuse collectors created colourful ‘paintings’ that formed part of the artist’s exploration of the symbolic use of fabric in both Italian religious art as well as in its contemporary secular forms. 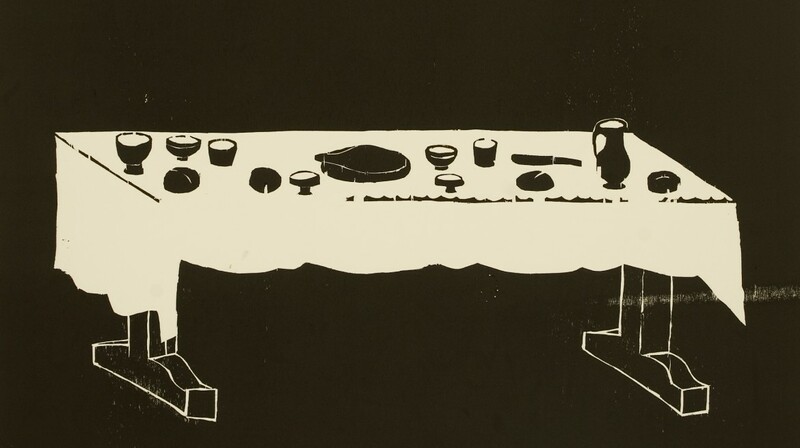 Andrea Büttner: The Poverty of Riches was accompanied by an illustrated publication published by the Whitechapel Gallery including an introductory essay, an interview with the artist and illustrations of works from the Maramotti Collection. The jury for the Max Mara Art Prize for Women 2009 – 2011 included Iwona Blazwick (Chair), artist Fiona Banner, gallerist Alison Jacques, art collector Valeria Napoleone and curator Polly Staple. The distinguished shortlist included Elizabeth Price and Becky Beasley. Andrea Büttner studied at the Royal College of Art, London. 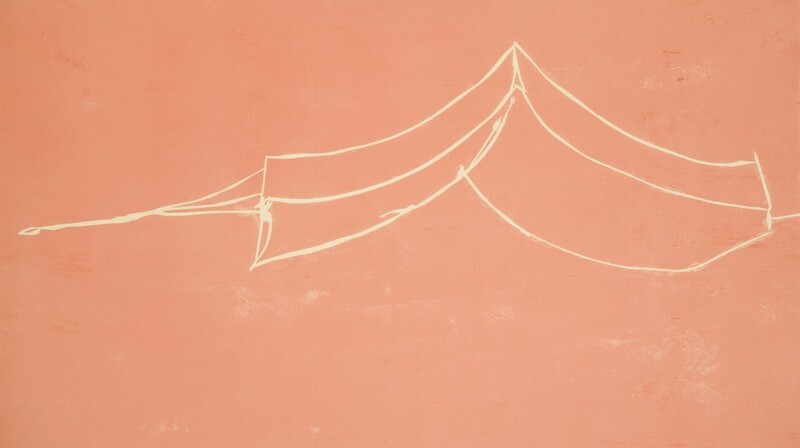 Since winning the Prize, Buttner has exhibited at Documenta 13 (2012); other recent solo exhibitions include Andrea Büttner, Milton Keynes Gallery, Milton Keynes (2013); Andrea Büttner, MMK Museum für Moderne Kunst, Frankfurt am Main (2013); Andrea Büttner, International Project Space, Birmingham (2012). Büttner lives and works in London and Frankfurt, and is represented by Hollybush Gardens. 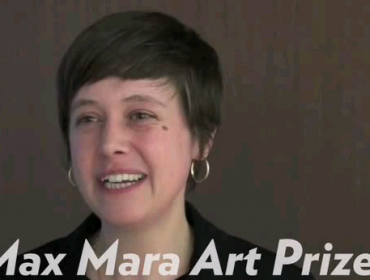 As Andrea Büttner is announced as the winner of the Max Mara Art Prize for Women, Laura McLean-Ferris talks to her and to Iwona Blazwick, Chair of the Jury, and Director of the Whitechapel Gallery in London, where the prize is hosted.